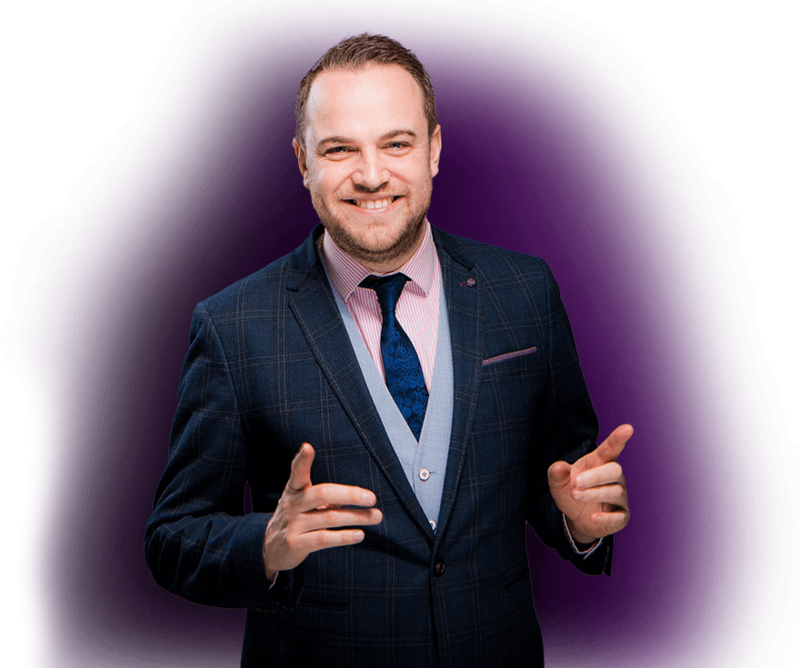 Today James is responsible for seven indoor leisure units, 3 laser arenas, 5 day nurseries, a 50 acre farm park attraction, a water park and a web based soft toy business. 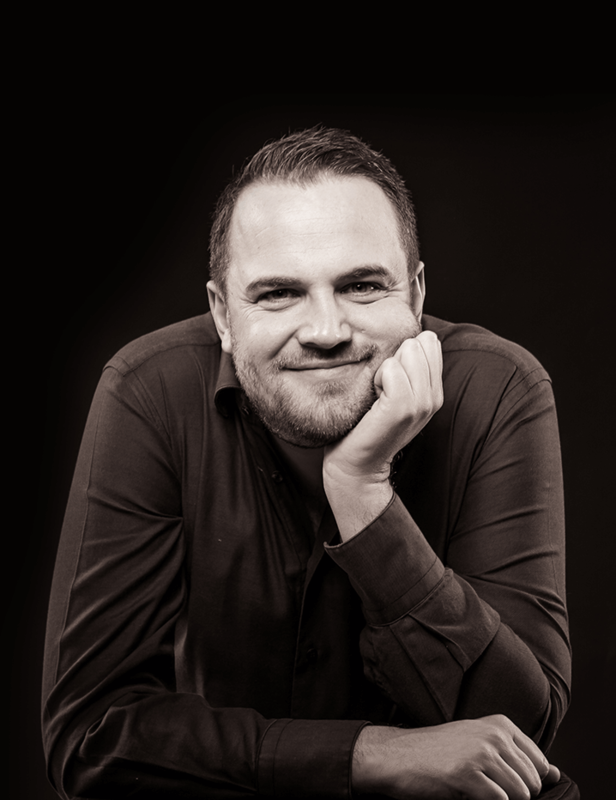 James has managed every business move and expansion from the beginning with a hands on approach to key business decisions and investing in a management team to achieve operational excellence. The diverse range of businesses have been strategically developed to complement each other through the annual seasonal peaks and troughs, dry and wet days and term time and holiday periods. He has won many awards including Young Entrepreneur of the Year, Operators of the Year, Growing Business of the Year and many more leisure awards throughout his venues. 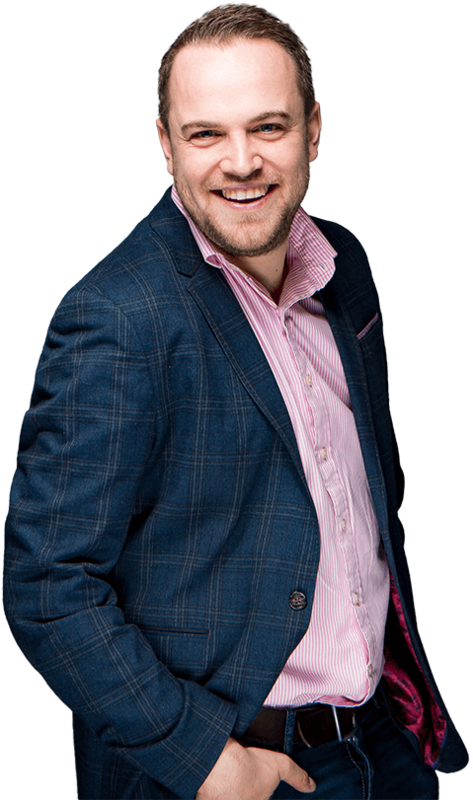 James wrote his first book – “The Millionaire Clown” – detailing his journey from a teenage children’s entertainer to multiple business owner, turning 8 figures and employing over 300 staff. In 2017 James published his 2nd book ‘ “The Experience Business” which explains much of his business ethos to compete on experience. 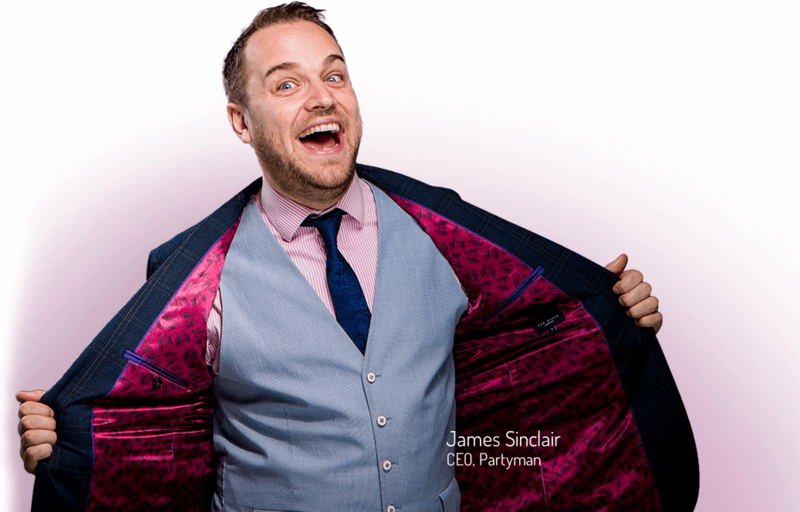 His inspirational entrepreneurial journey created a demand for James to speak at many business events and led him to set up the Entrepreneurs Network – where his real and current life as an entrepreneur supports, motivates and drives entrepreneurs and their businesses throughout the UK.